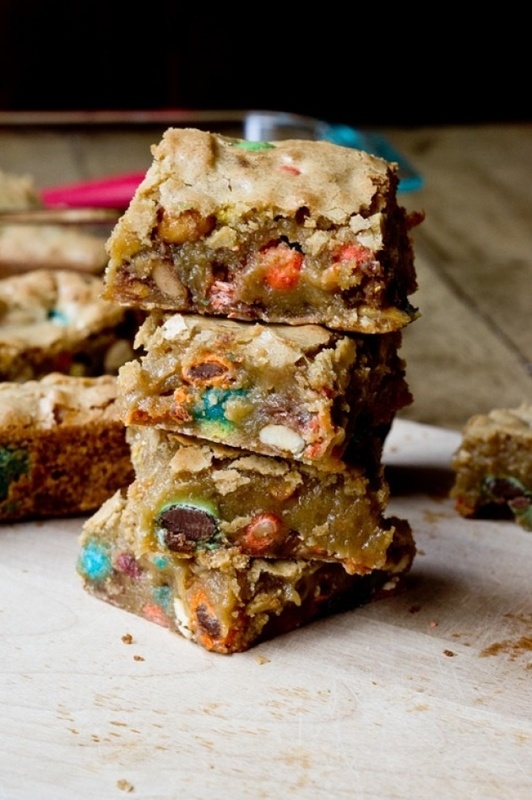 Sometimes each of us wants to mix up two completely different ingredients (like sugar and salt). 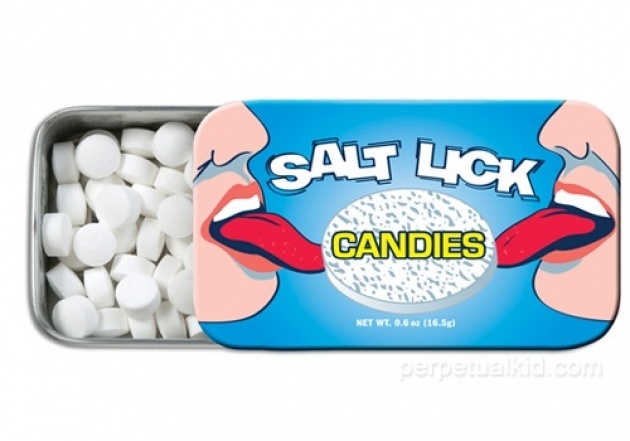 I'm not surprised why new type of candies has been evolved - salty candies. The combination of sweet caramel and salt crystals may sound weird or at least unusual; but it makes these sweets unique and so unforgettable. It becomes impossible to put them down. 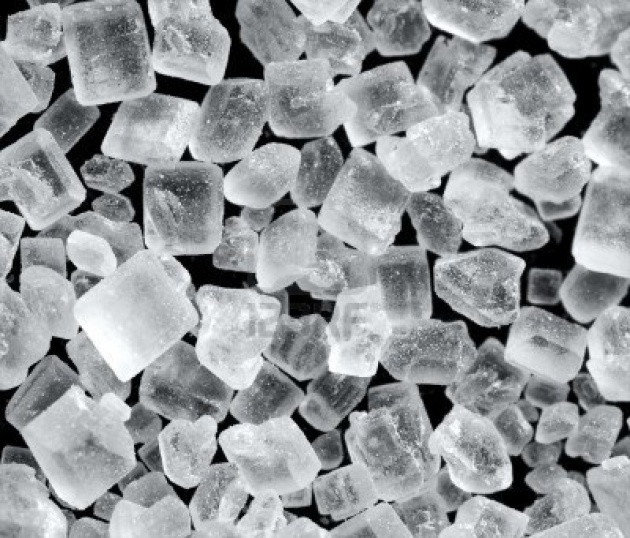 Let's compare salt to sugar, or, to be more specific, salt crystals and sugar crystals. A crystal is a collection of atoms or molecules structured in a specific repeatable pattern. If we boil water and dissolve much salt in the solution, then the solution will be supersaturated, salt crystals will begin to collect. Then we soak a piece of cardboard in the solution until it is sinks to the bottom of the pan. The cardboard will act as a base for crystal growth. Put the pan in a sunny location. Crystals will form as the water evaporates. This may take several days. 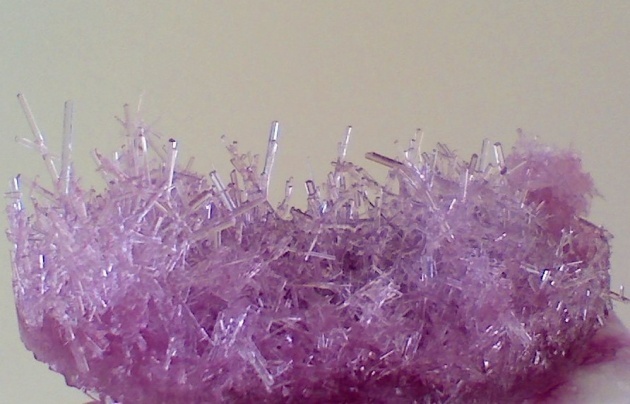 Even visually the crystals look completely different. 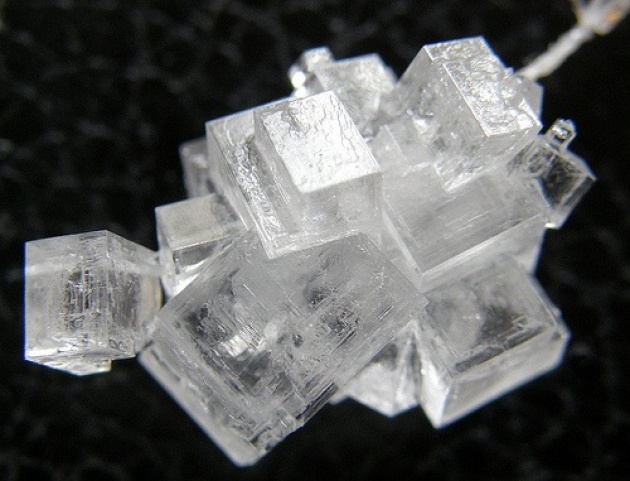 In terms of their chemistry and composition, sugar being composed of carbon, hydrogen, and oxygen while salt is composed of sodium and chlorine. 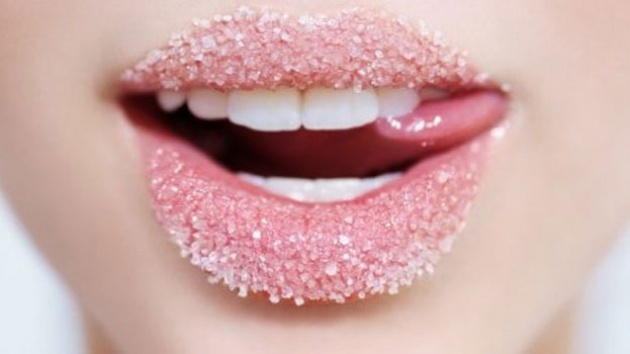 Whether you like sweet candies or salty sweets, it is your personal choice. Never forget about being a good person, the one who is ready to make his friend's life sweeter when it is salty and vice versa ;).